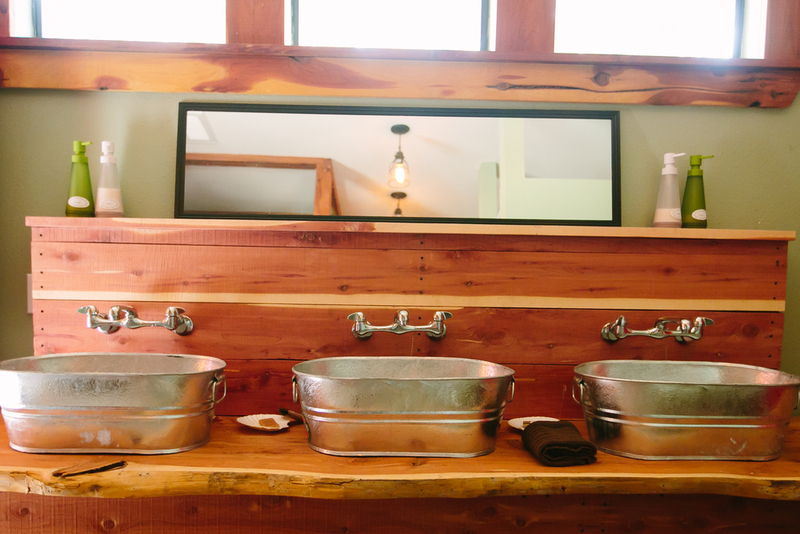 You will not feel like you are roughing it when you visit our Tejas Pavilion bath house. 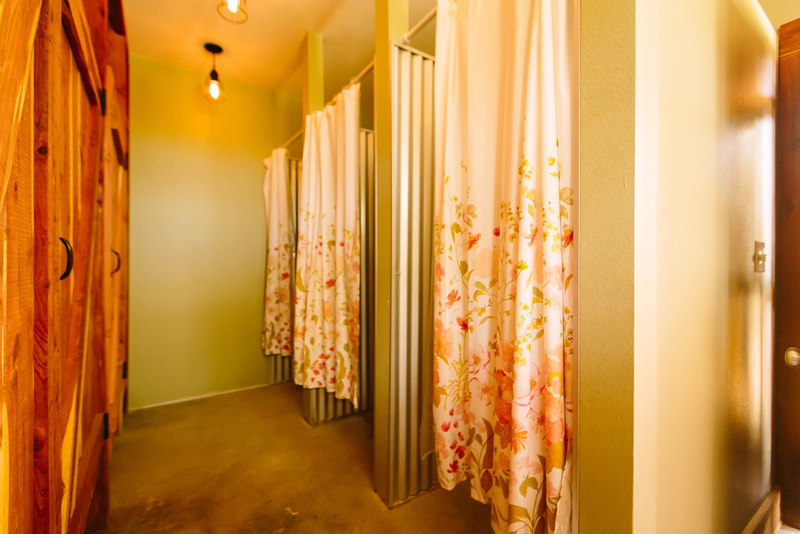 The bath house exceptionally clean and offers separate facilities for men & women. 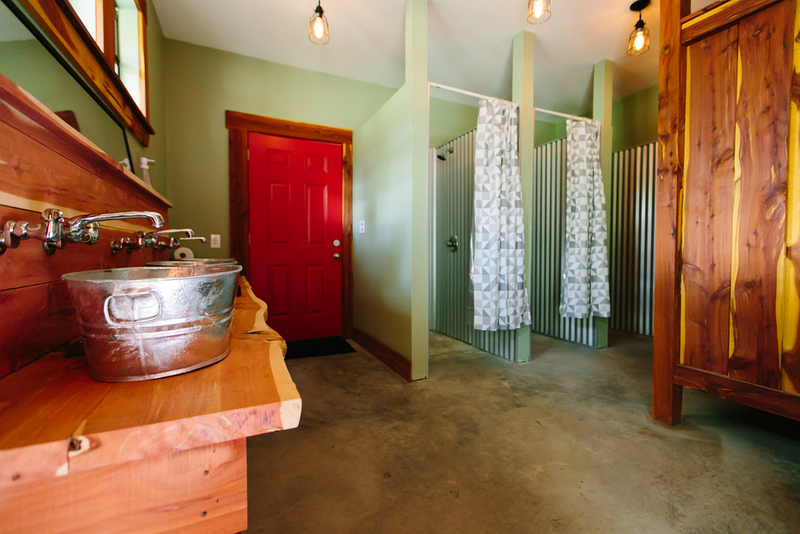 You will love the smell of cedar and the adorable rustic touches. The bath house is private and open only to guests of the inn.